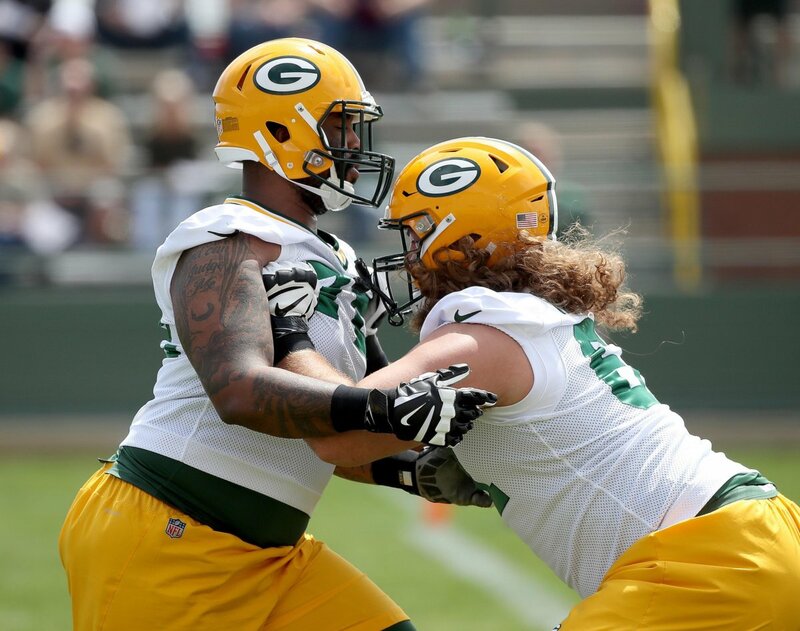 The Green Bay Packers have some bad contracts and big cap hits with veteran players Clay Matthews, Jordy Nelson and Randall Cobb. It sounds like they plan to keep them somehow anyway. 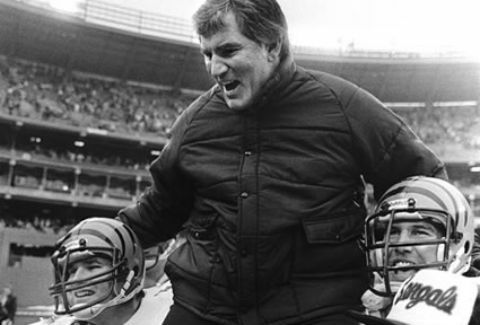 What in the hell are the Green Bay Packers going to do with the receiver mess Ted Thompson created for them? 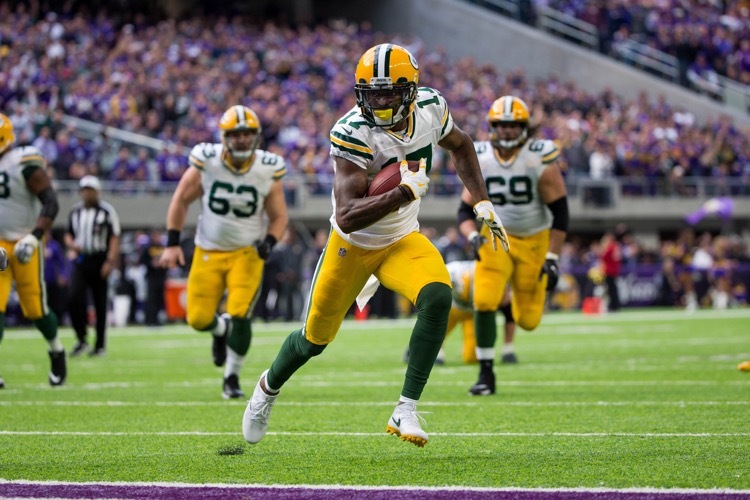 Former Packers receiver James Jones seems to have it worked out. 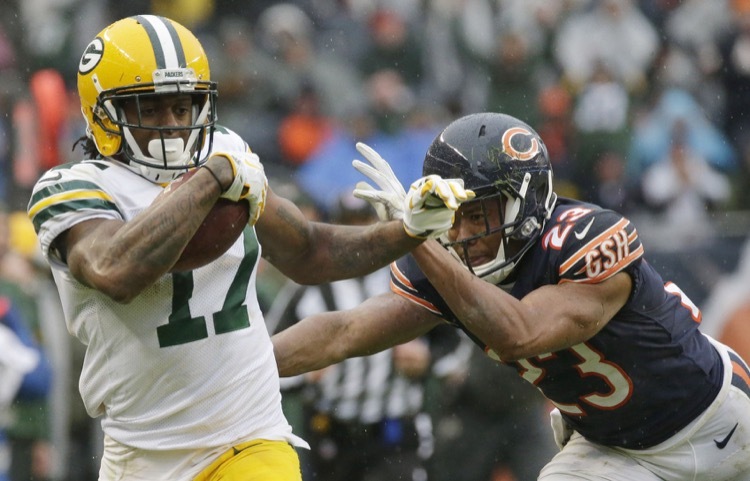 The Green Bay Packers' receivers have been regressing over the past two years. What seems to be the problem? That's a good question and one offensive coordinator Joe Philbin may need to figure out. 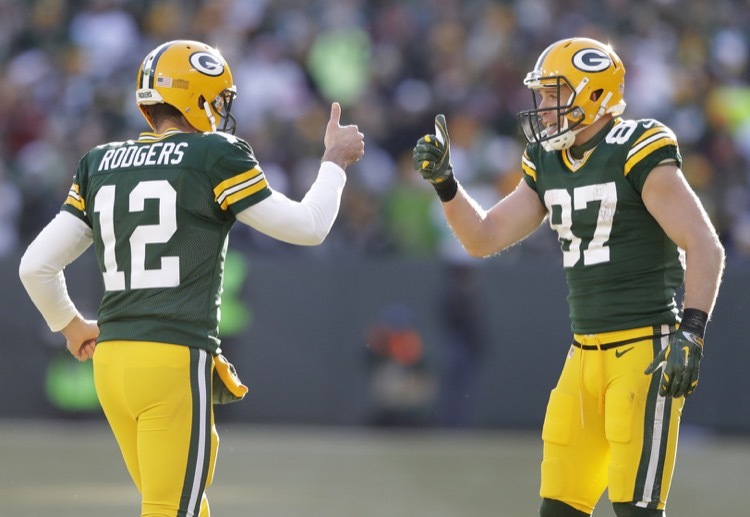 It appears Jordy Nelson and Davante Adams are done for the season, which makes us wonder if they aren't done with the Green Bay Packers. 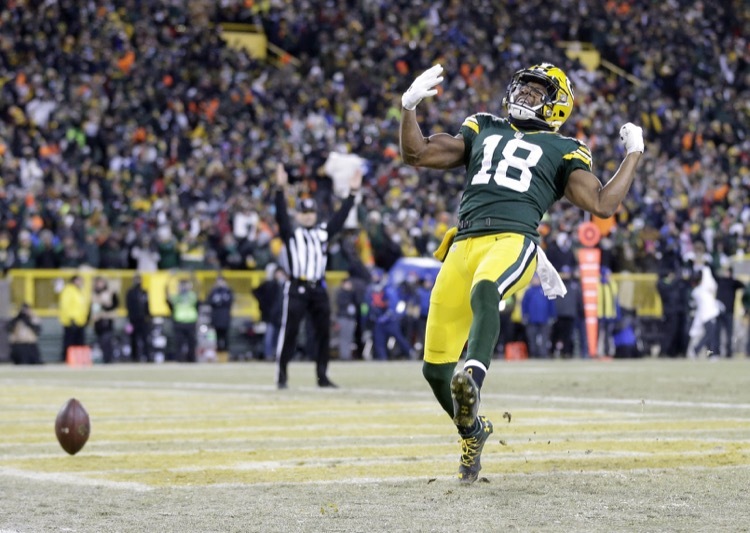 The Green Bay Packers' receiving corps have been terribly unproductive this season. That could affect their passing game going forward. 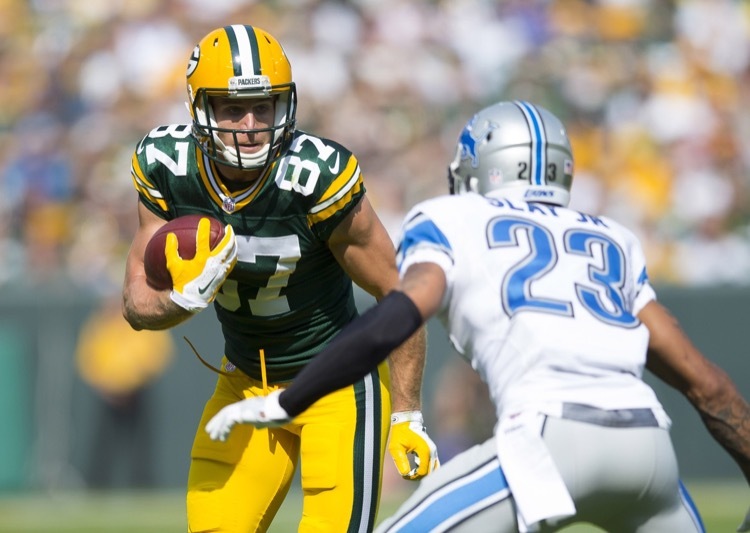 Green Bay Packers receiver Jordy Nelson has seen a sudden and steep decline in production. What is the underlying issue and what does it mean going forward? Here's a look at the Green Bay Packers receivers production with Brett Hundley and Aaron Rodgers. The difference for Jordy Nelson has been huge. 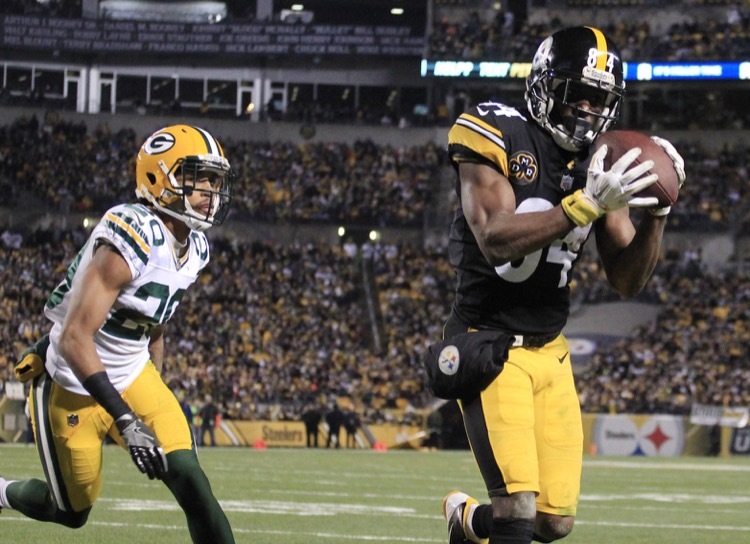 The Green Bay Packers gave the Pittsburgh Steelers all they wanted, but fell short. 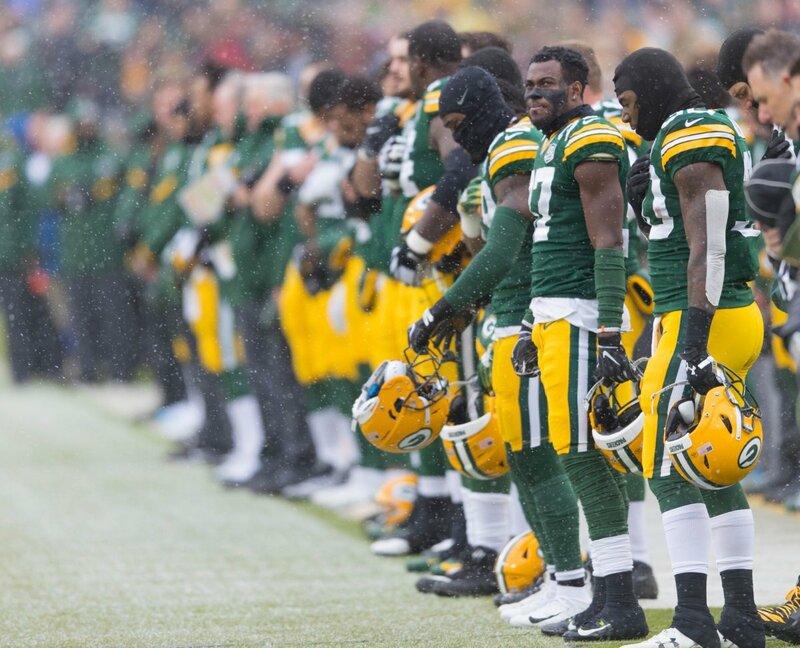 Here are five more thoughts, including Brett Hundley's big failure. 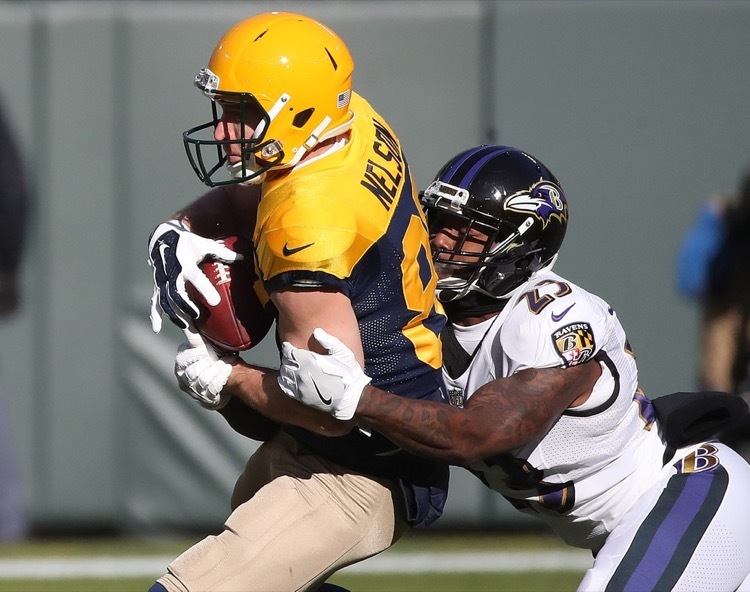 Five more on the Green Bay Packers' 23-0 loss to the Baltimore Ravens. 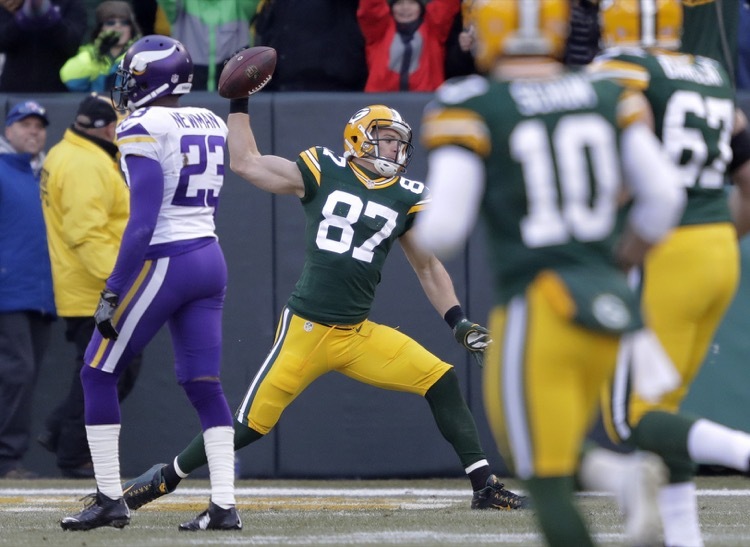 Where has Jordy Nelson gone and who's at fault for the Packers' current tailspin? Green Bay Packers quarterback Aaron Rodgers ditched the sling, at least for Halloween. 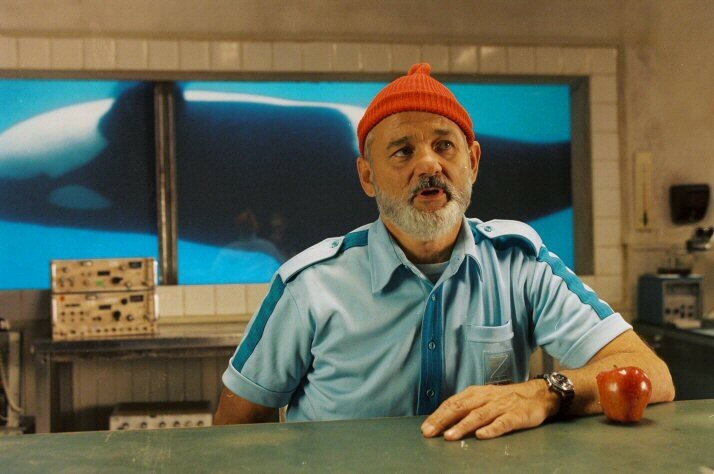 Rodgers is Steve Zissou and Jordy Nelson is lame. 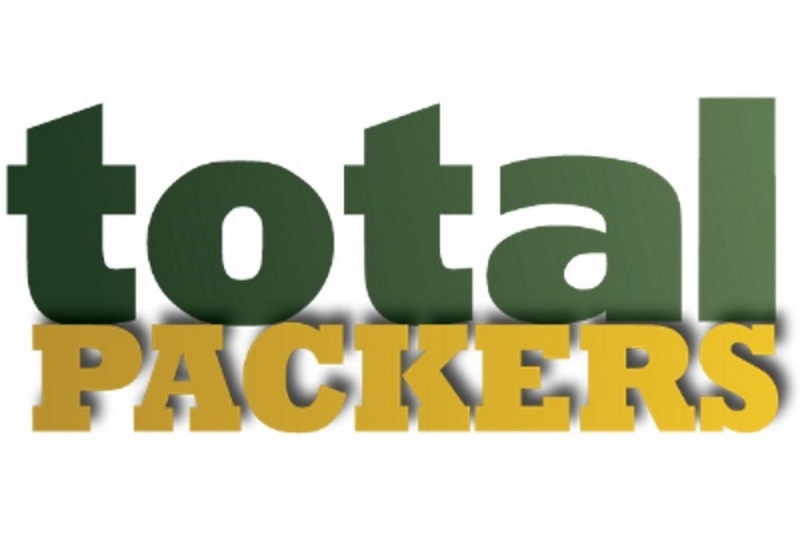 Packers Halloween. Guess what. 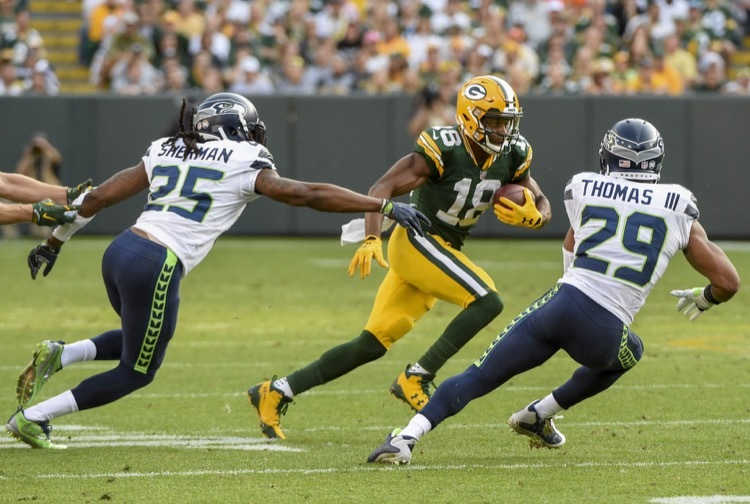 The Green Bay Packers have a problem at quarterback, but they may have a bigger problem at receiver. No one is producing as expected. 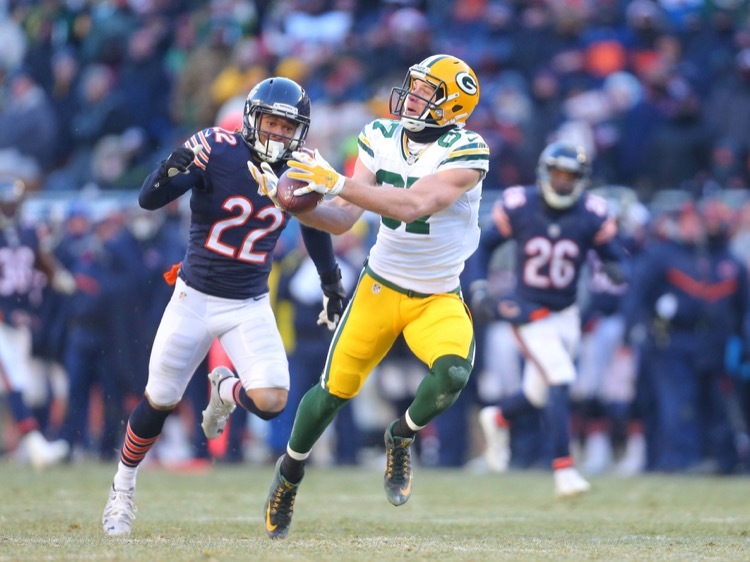 The injury that held Green Bay Packers receiver Jordy Nelson out of the final drive against the Dallas Cowboys was a back injury. No worries, says Nelson. 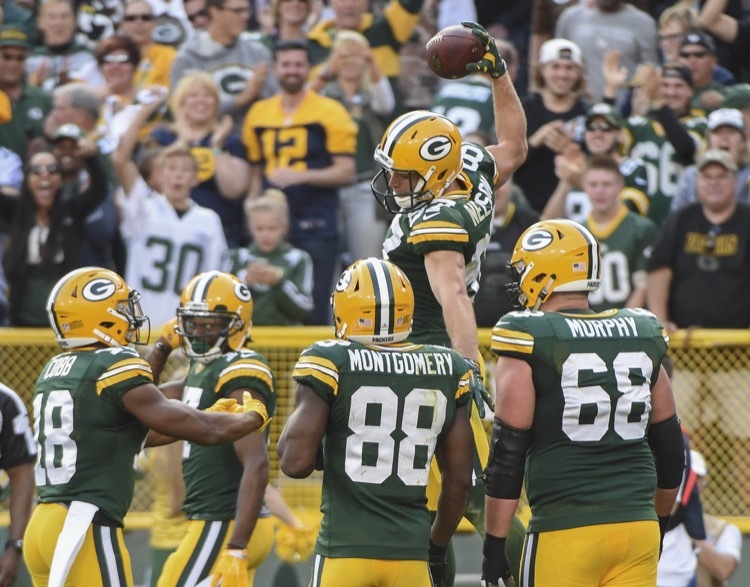 What's wrong with Green Bay Packers receiver Jordy Nelson? No one seems to know, but it appears whatever injury he has isn't terribly serious. 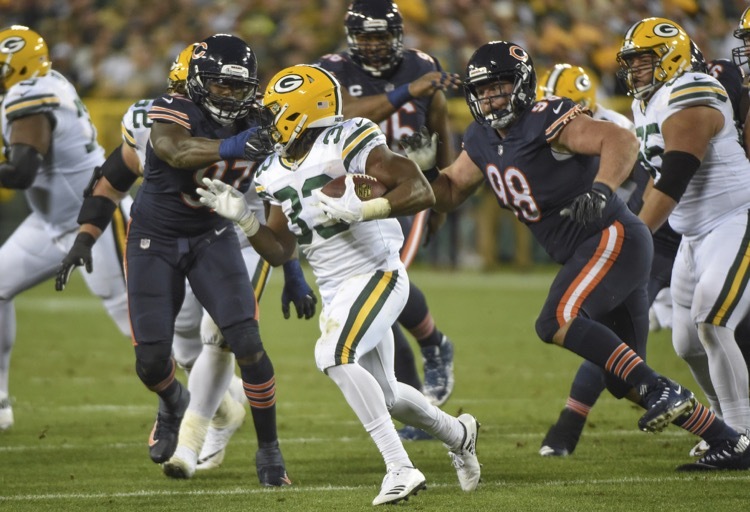 The Green Bay Packers stomped the Chicago Bears. 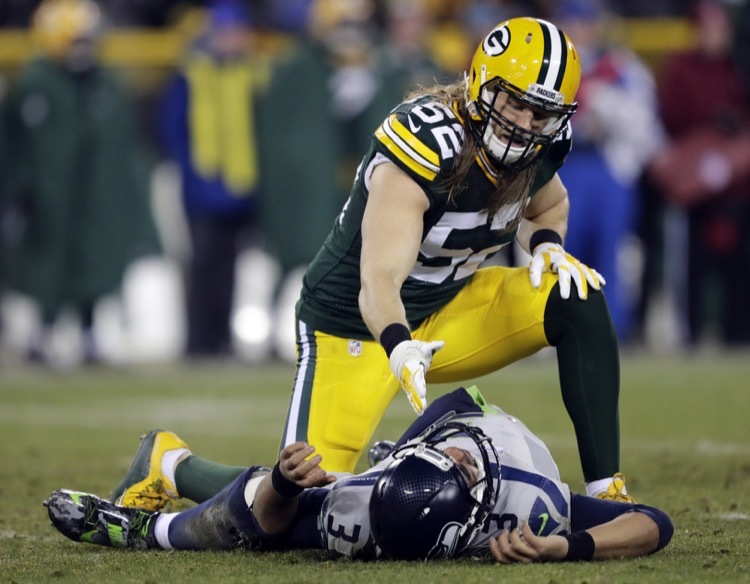 They should have stomped them more, here are five more thoughts on the game anyway.